Last Call for Some Kinda Wonderful! Happy Sunday! Just popping in the remind you that you have until 11:59pm EST to play along with the Three Amigos! 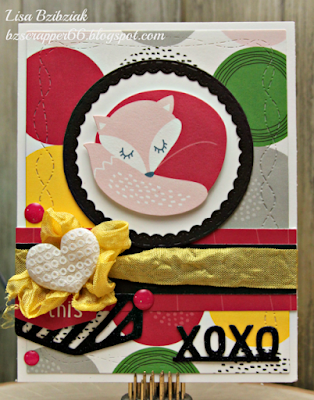 I made this card using the Some Kinda Wonderful paper pack for the Atlantic Hearts Sketch Challenge last week. Details are on my blog here! And don't forget! You don't HAVE to use the paper pack... you can use the colors and you don't HAVE to use any CTMH products, but you get an extra chance to win if you do! Hope you can play along! We'll choose a random winner and announce it on the 3rd along with the new Challenge for May! Enjoy your Sunday and see you again soon! Susan here, sharing another card using the Some Kinda Wonderful Paper Pack. Quilt patterns are a great way to use your zip strips and scraps! 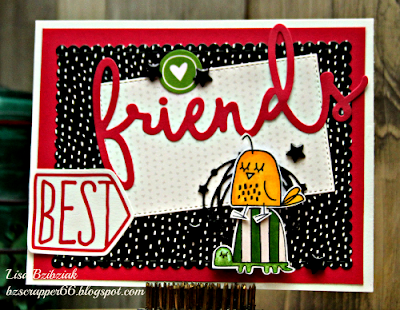 For more details about my card, and to see the inside, visit my blog here. Hope you can play along with us this month! 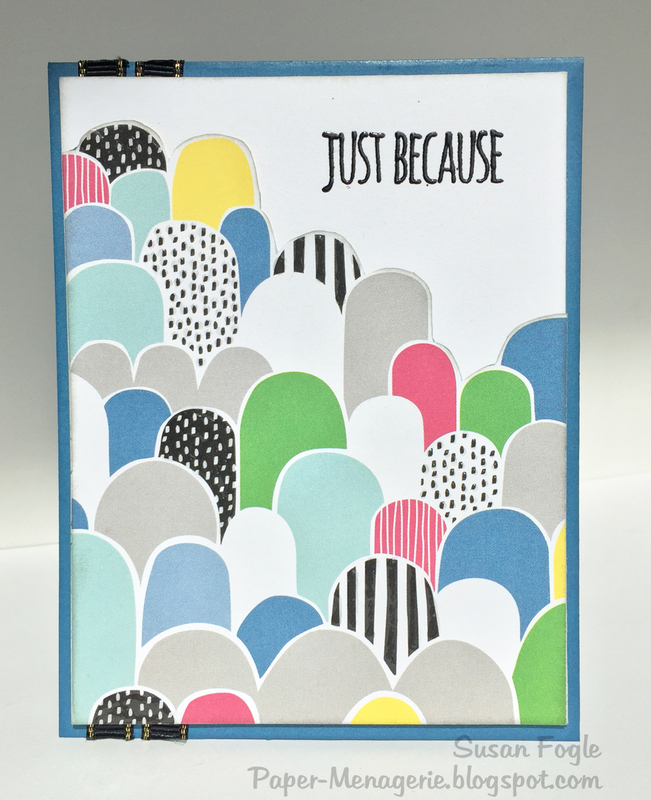 Our challenge is simple, just use the Some Kinda Wonderful Paper Pack, or any combination of colors in the pack as your inspiration. You can find the challenge details and link up here. Three Amigos and Atlantic Hearts Mashup! Popping in to share another card I made using the bold patterns in Some Kinda Wonderful... it's been kind of a challenge to myself this month to use these papers since they aren't my go to normally! I used this week's Atlantic Hearts Sketch Challenge for this one too! You can check out my blogspot here if you'd like! 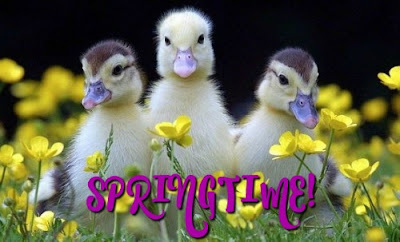 Hope you're planning on playing along with us this month! 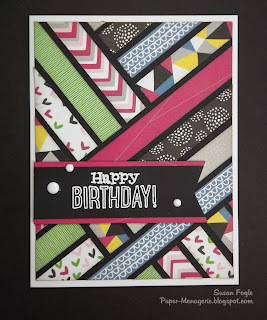 Click on the link in the sidebar to link up.. just use the Some Kinda Wonderful paper pack or the colors! And there are a few other challenges going on that are using this paper also! Links are in my blog post if you want to join along with those too! 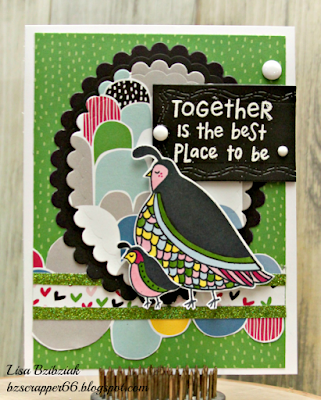 Lisa here popping in with another project using the Some Kinda Wonderful paper pack! 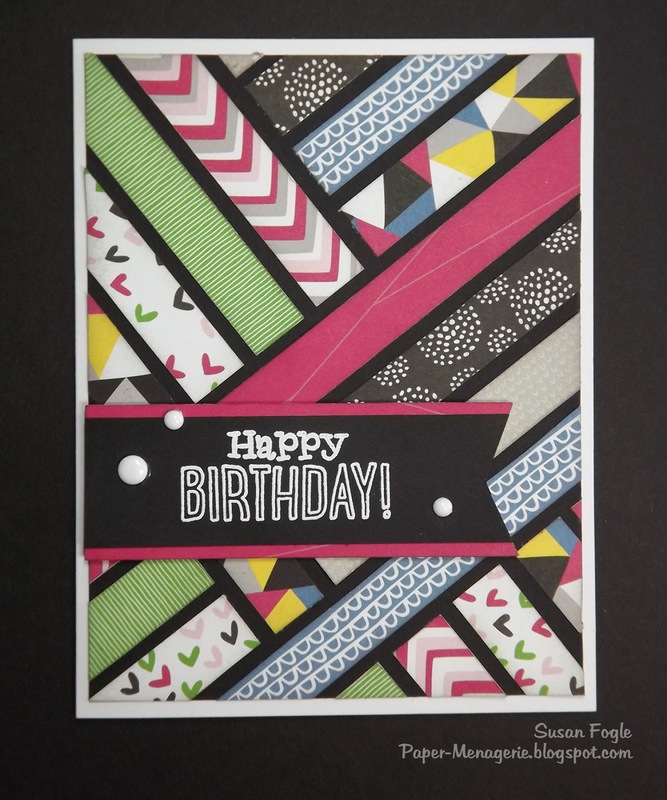 Don't you just love the bold colors in this paper! Our challenge is simple... use this CTMH paper pack to create something OR just use the photo of the paper pack as inspiration! Hope you can play along with us this month! For more info on the current challenge or to link up, click on the icon in the sidebar to take you to the challenge post! We'll be stopping in again throughout the month with some more projects. I can't wait to see what YOU create! 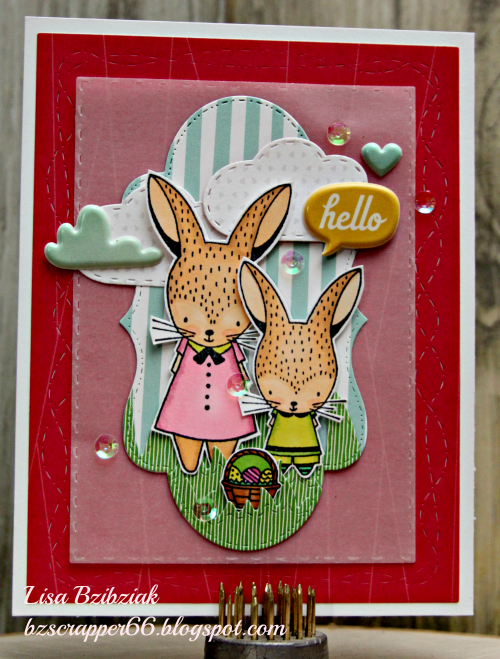 If you'd like more info on what I used to create this card you can checkout my blog post by clicking here! 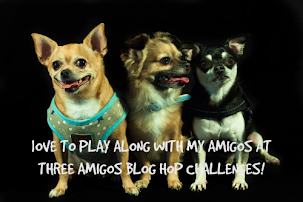 Welcome to the very first Three Amigos Blog Hop Challenge ever! You'll have to forgive me because this is not exactly how I wanted the first one to go...lol... but it's tax season and well... I've run out of time! So it will get better and better as time goes on! If you've followed our mini blog hops each month at all, you know we are three friends who were brought together by Close To My Heart so our blog hop has always centered around the wonderful CTMH products. 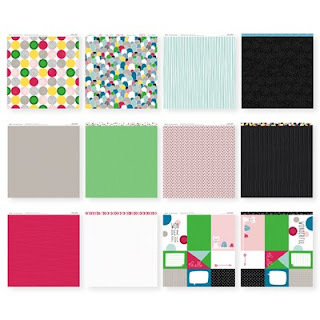 This year we're focusing on the B&T Duos Paper Packs and/or colors each month. We would love for you to join us and you don't have to use Close To My Heart products, but we'd love it if you did! Each month we'll be giving a small prize package by random draw so please be sure you leave us a way to contact you for your mailing information. 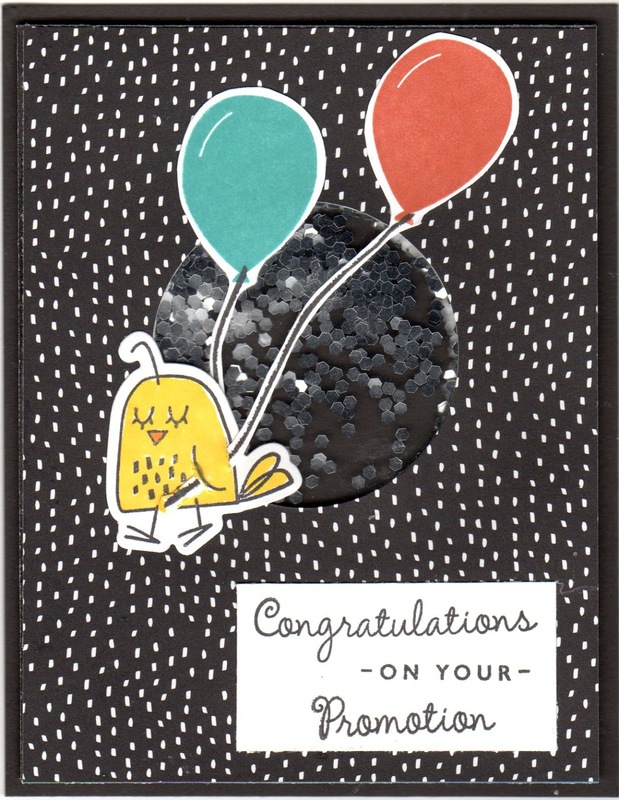 For last month since I was a little late getting this together, I offered up a giveaway anyway and the winner is Maryann Samuelson! Maryann please email me with your information to mail your prize at bzscrapper66@gmail.com! Easy peasy right? Not too many rules except please do be sure we can see the colors/inspiration from the photo of the paper pack. Please do explain it in your post if you think we might not get it. If you do use at least one Close To My Heart product that is visible (again, point it out in case it's hard for us to pick out-doesn't include Cardstock, adhesive, ink, etc) then you will get an extra chance to win! We'll try it this way for this time and things may change a bit in May. Don't forget to include a link to this challenge in your post! Now ... get going and make something and come back to link up your project below!